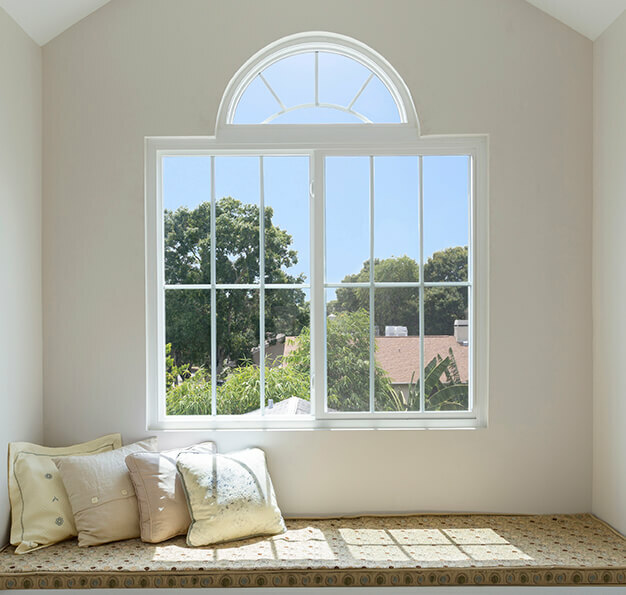 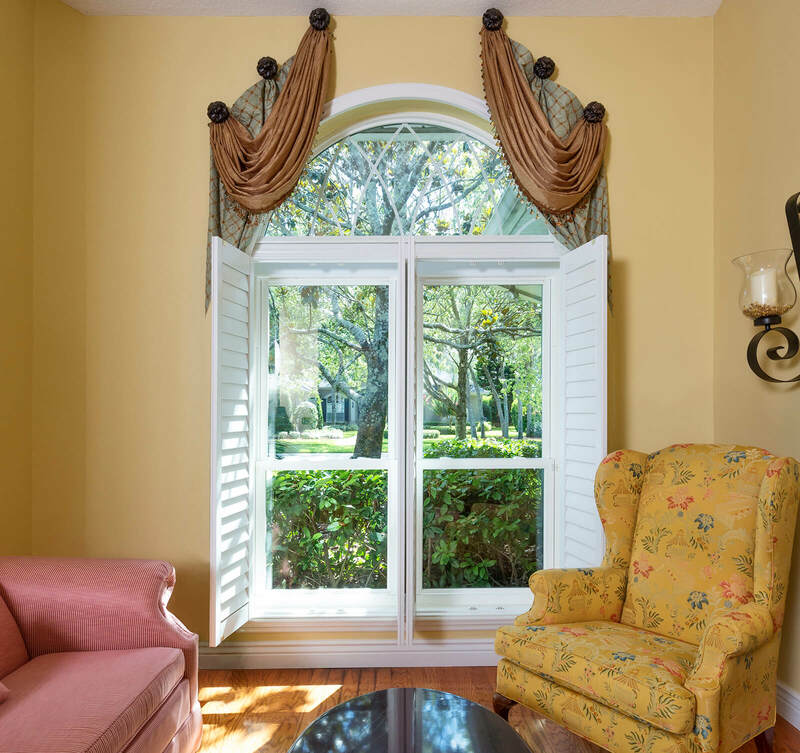 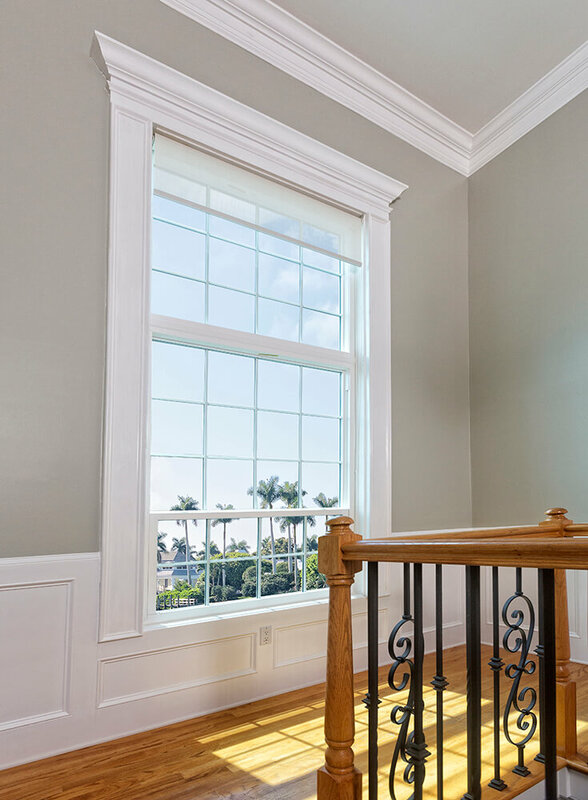 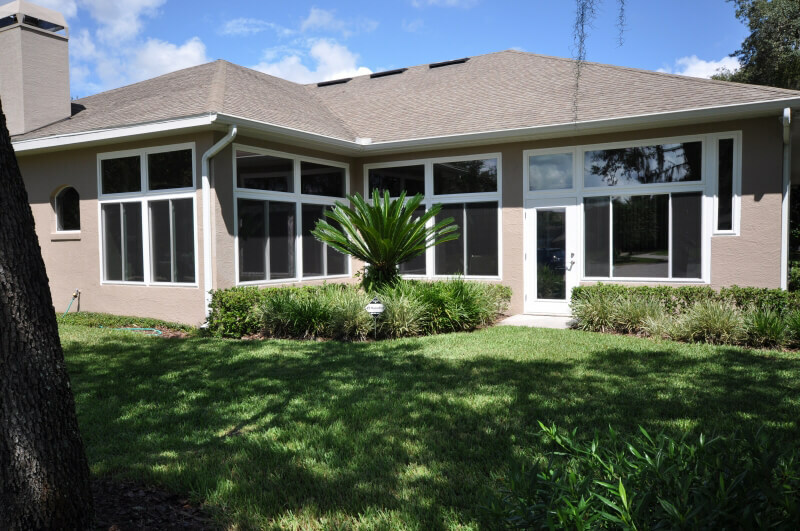 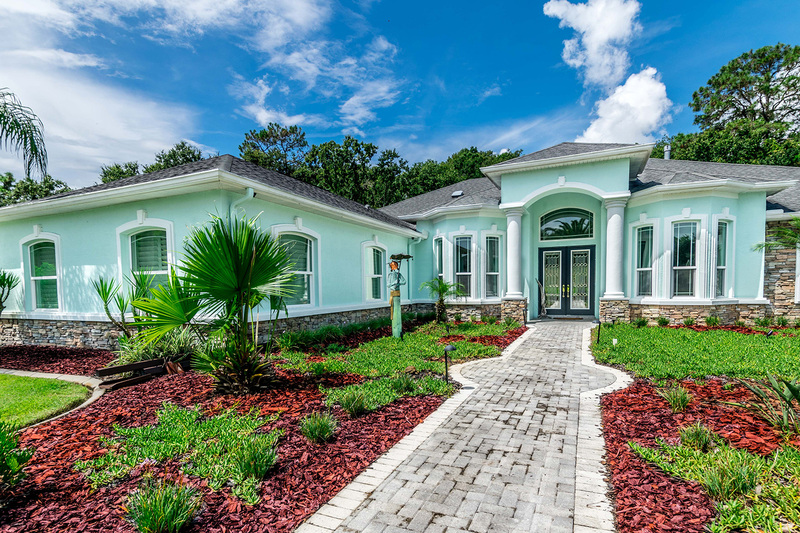 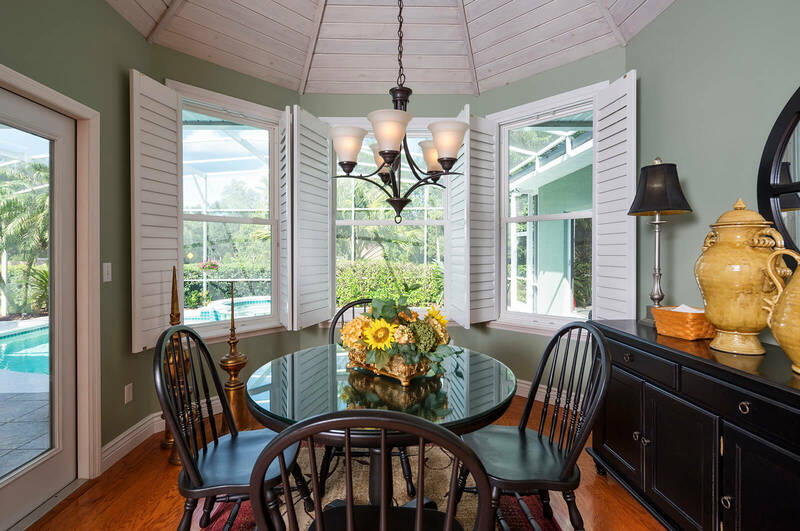 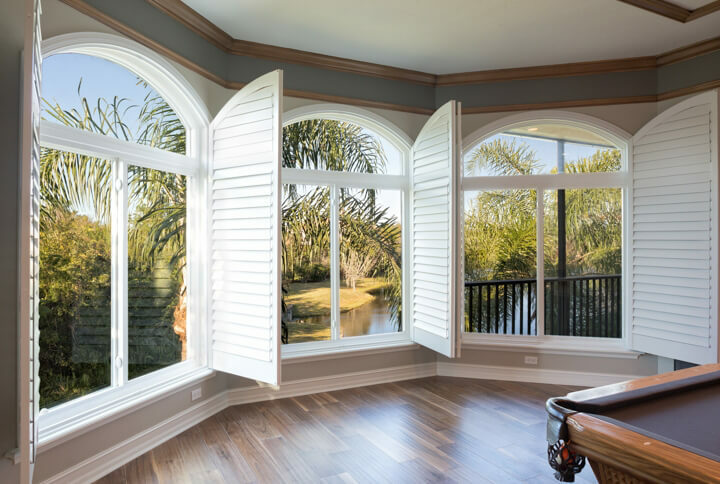 When searching for replacement windows for your home in Ft. Lauderdale, Florida, or a surrounding area, make sure that you are looking for a company that offers ENERGY STAR® rated windows. 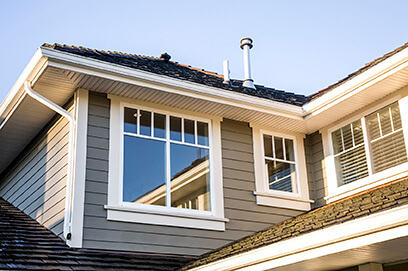 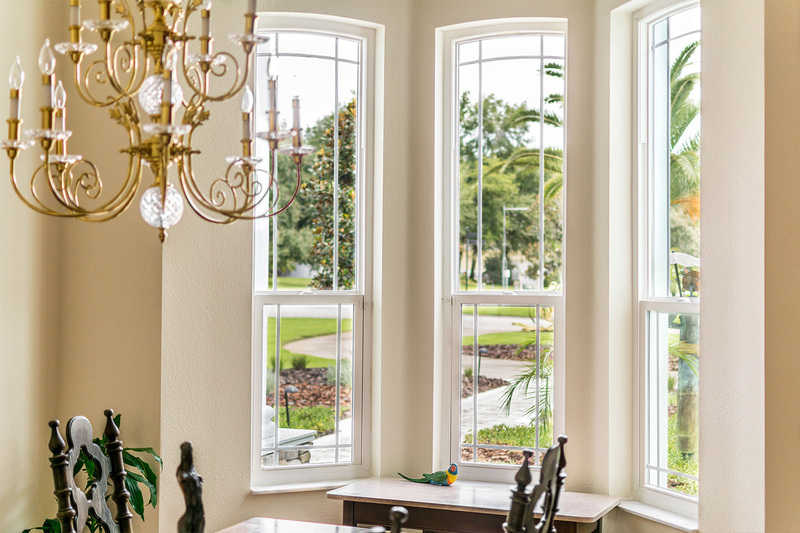 This is especially important because it is an easy way to ensure that your replacement windows will actually enhance the energy efficiency of your home. 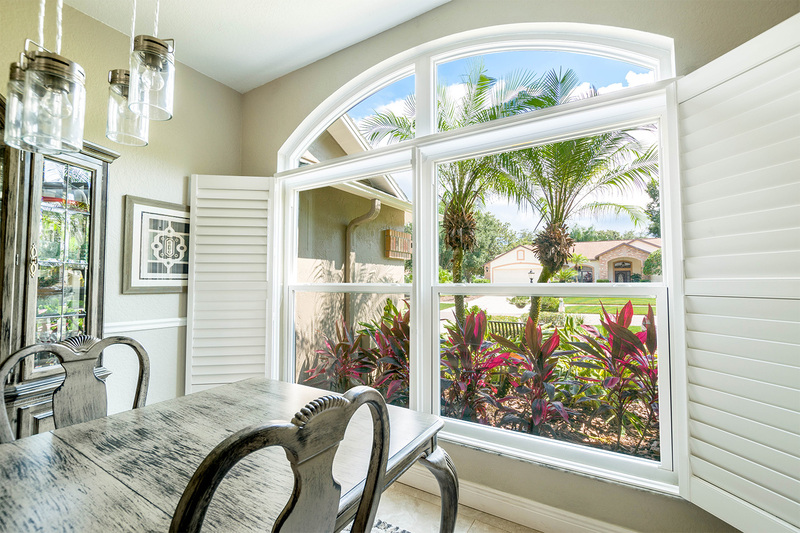 Thankfully, local homeowners can turn to the locally-owned and -operated experts at NewSouth Window Solutions. 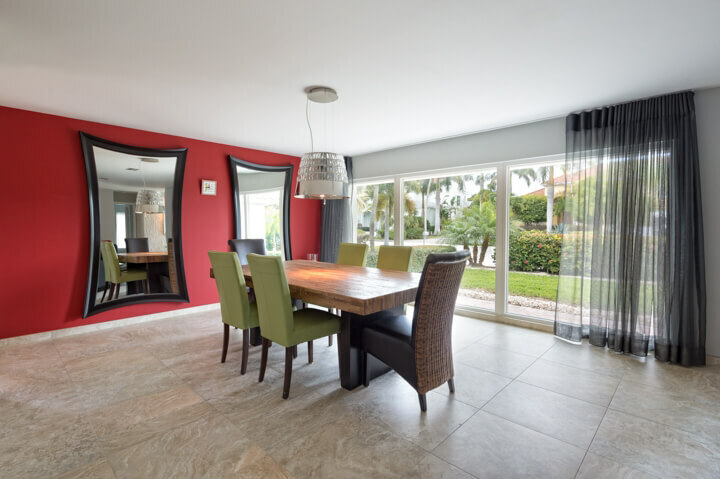 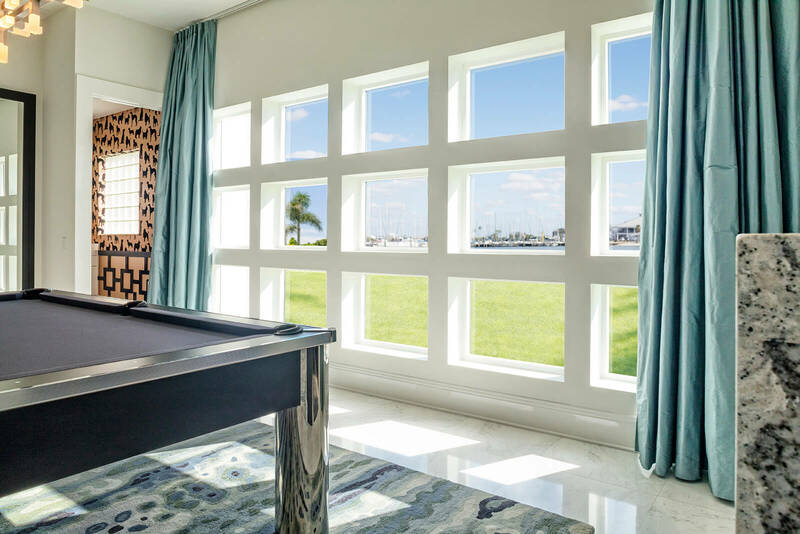 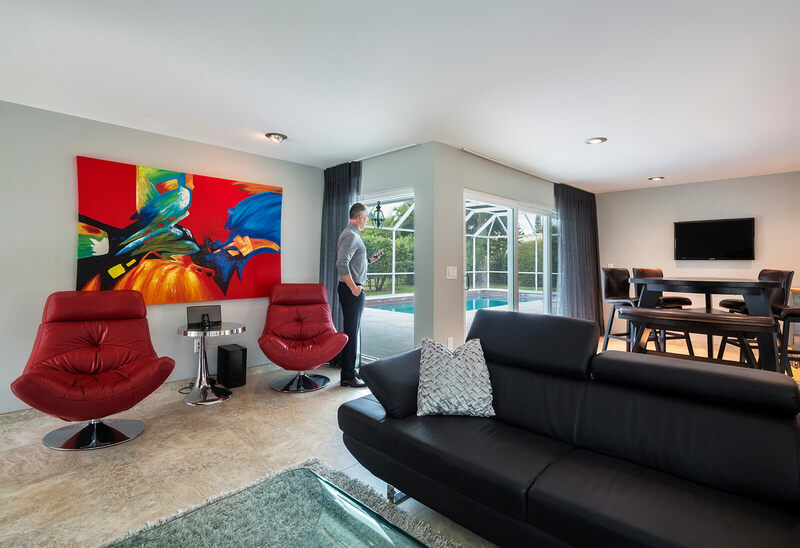 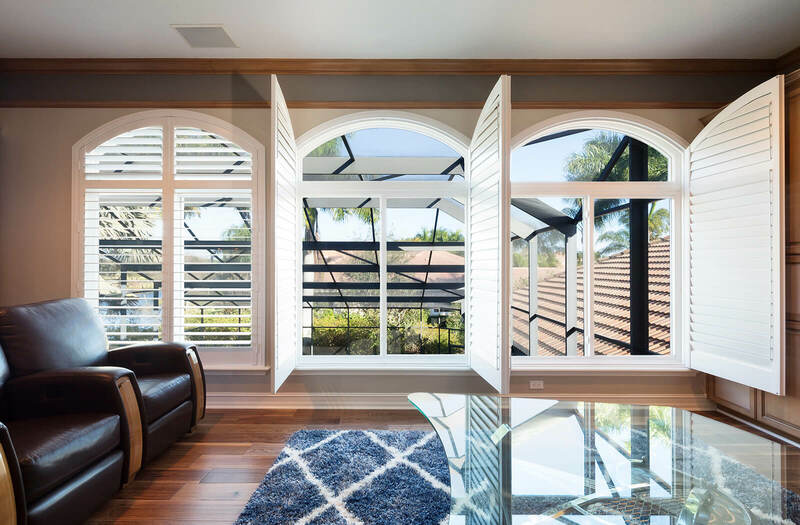 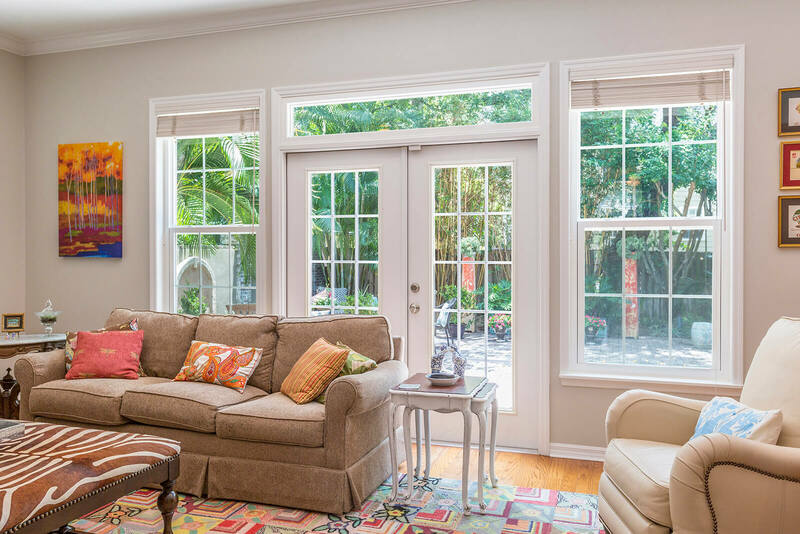 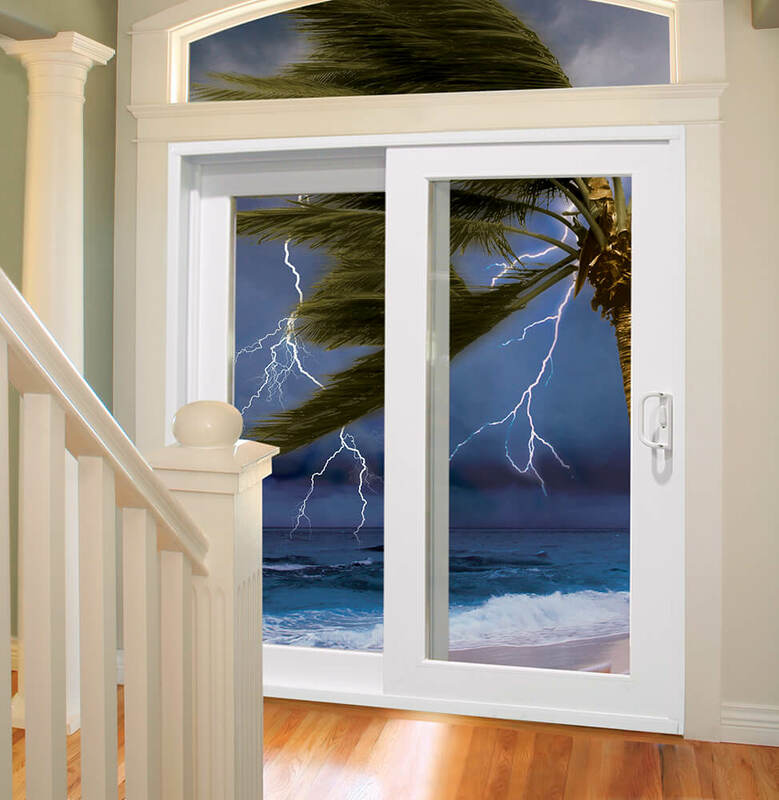 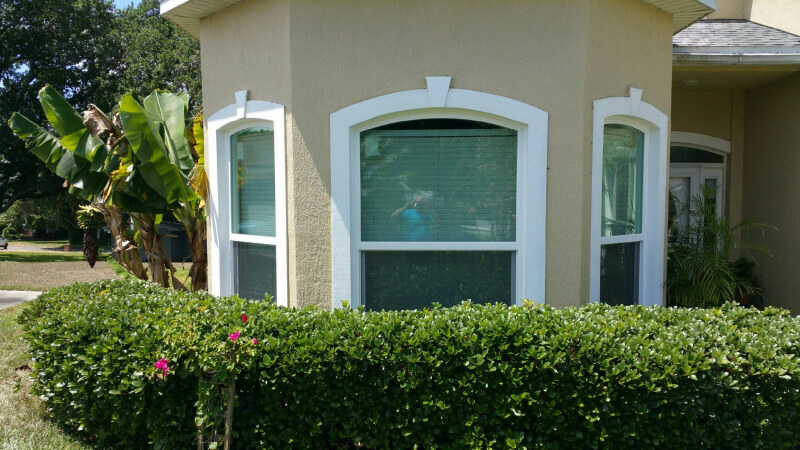 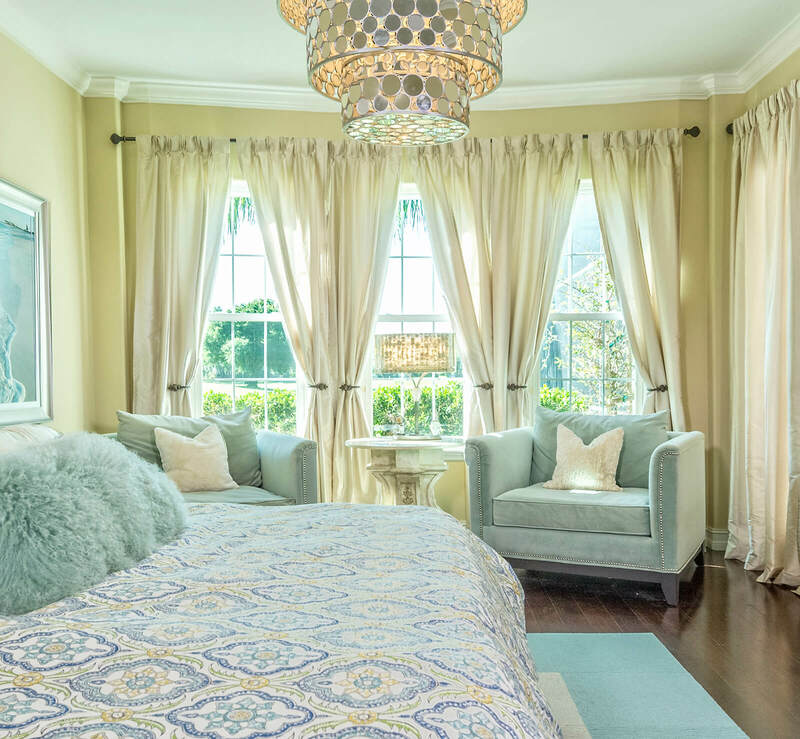 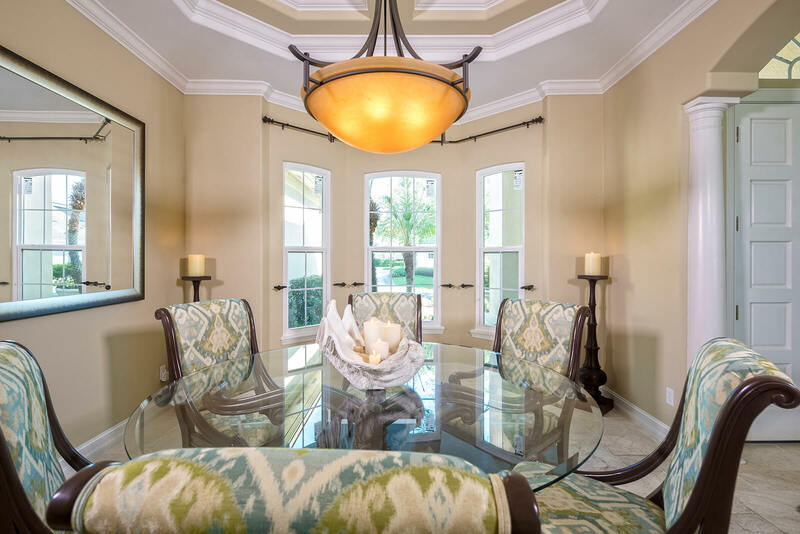 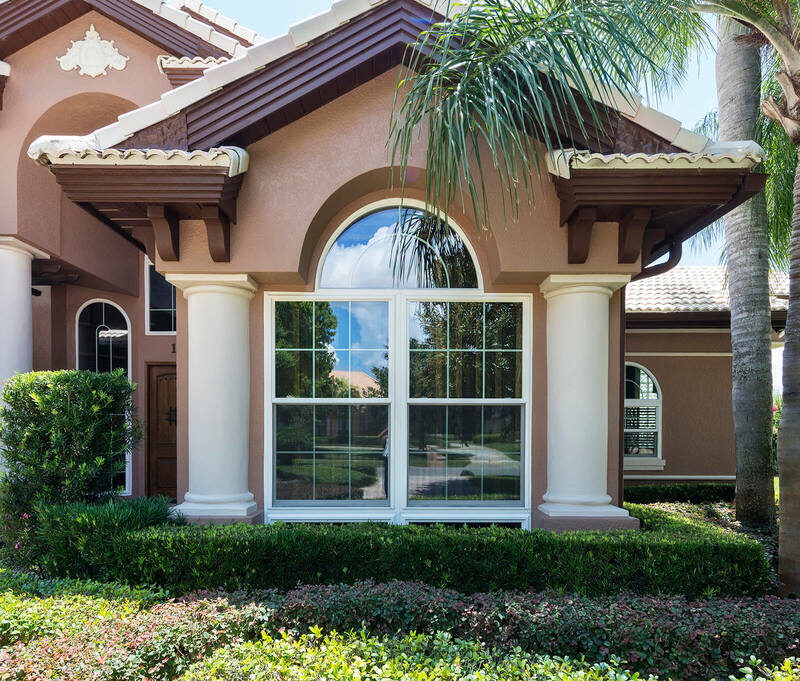 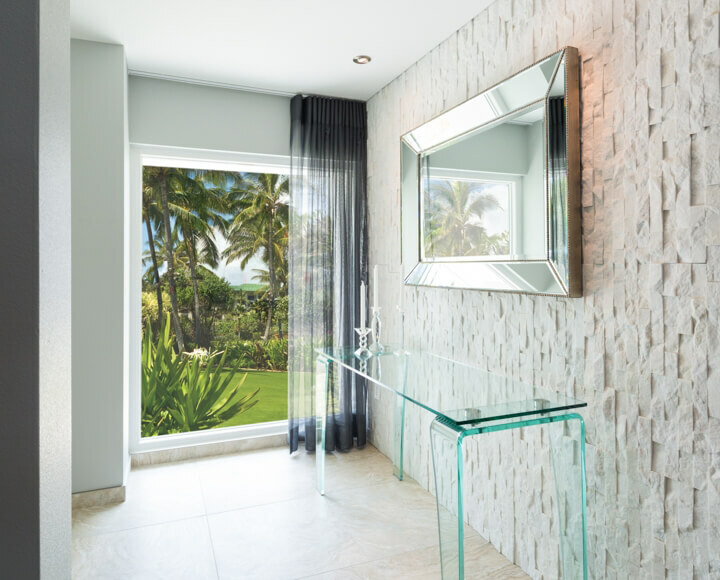 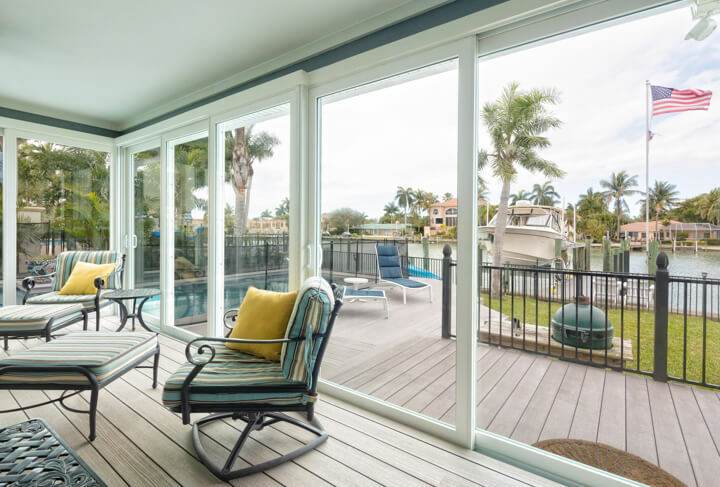 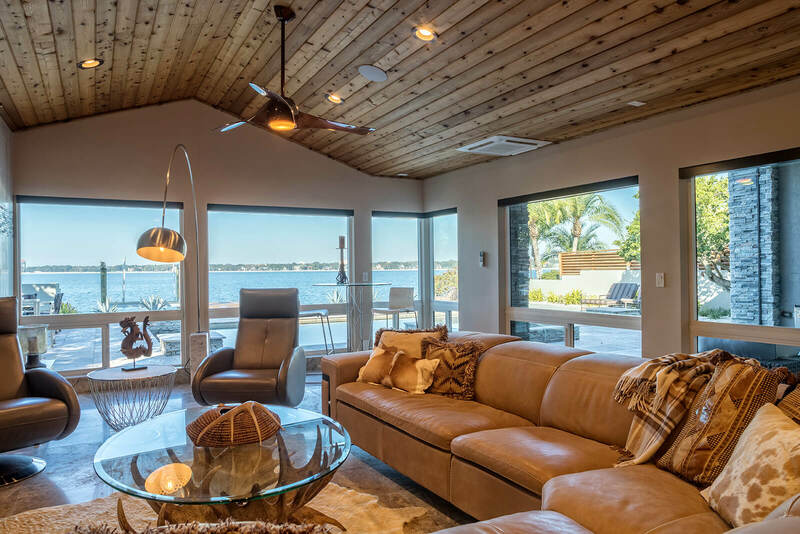 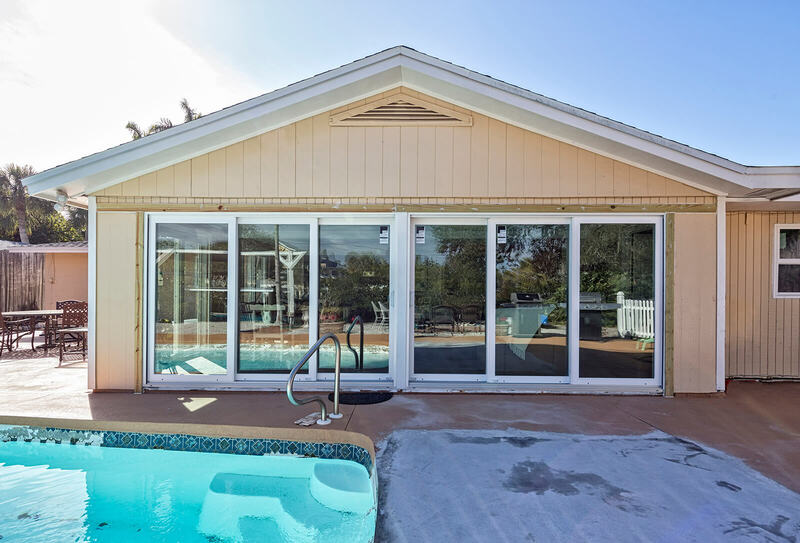 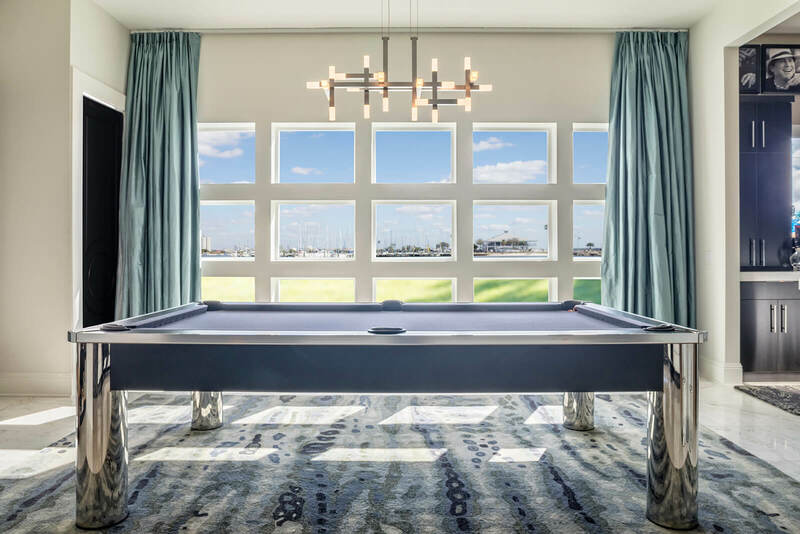 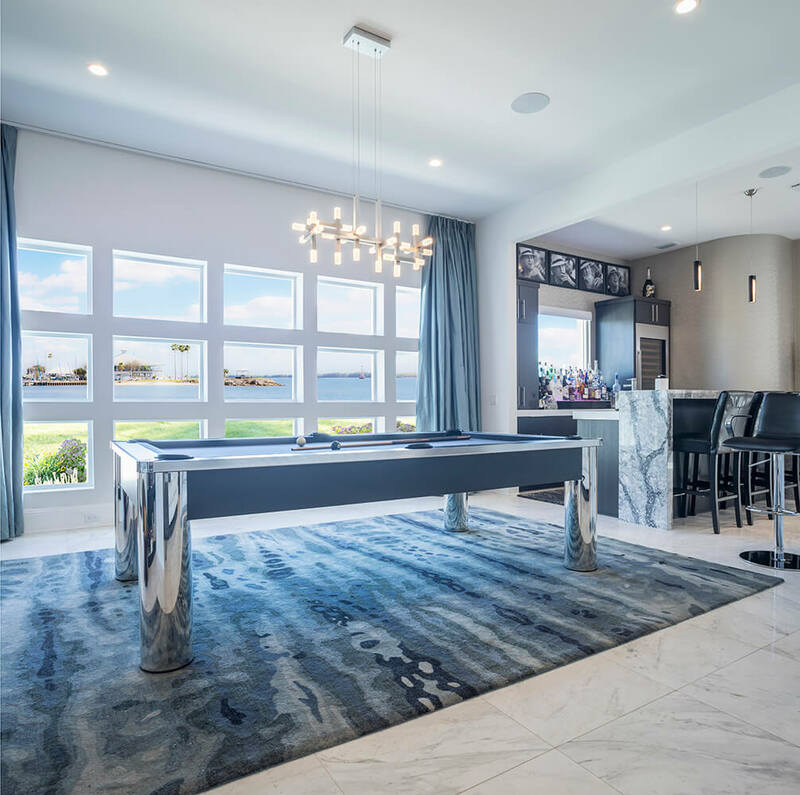 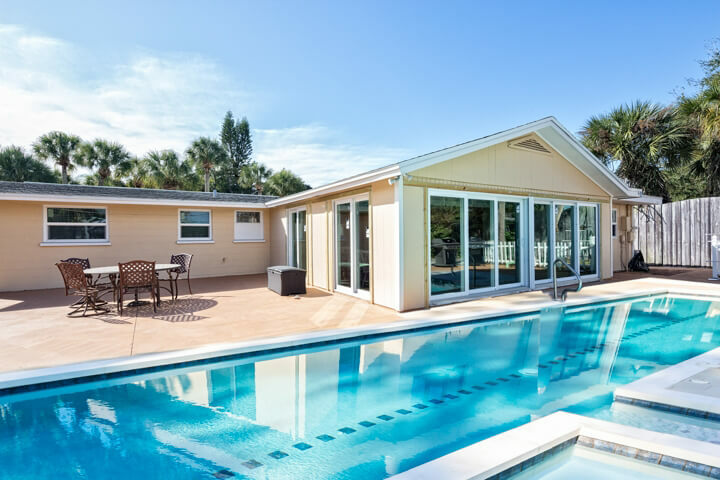 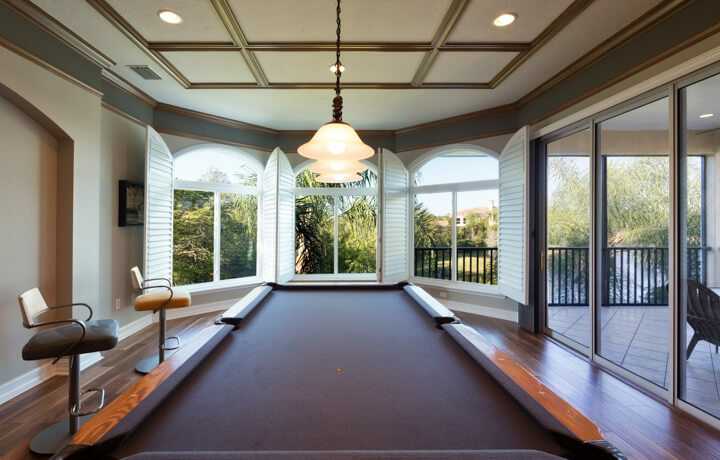 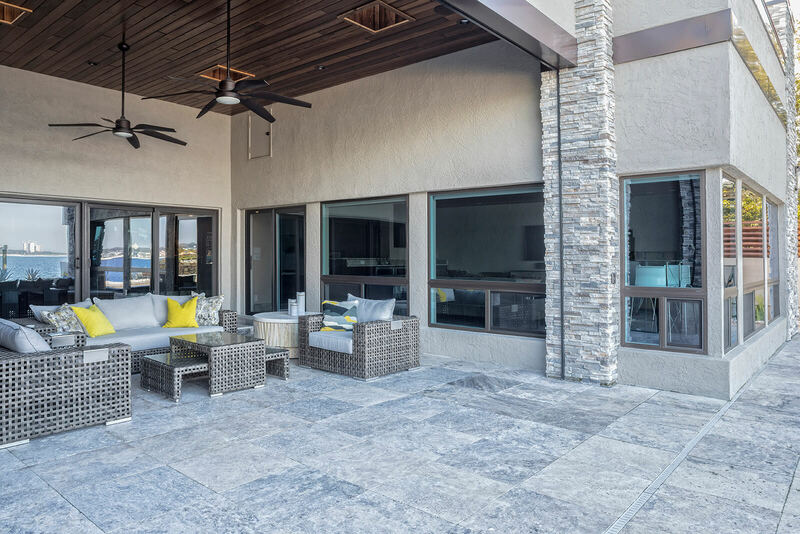 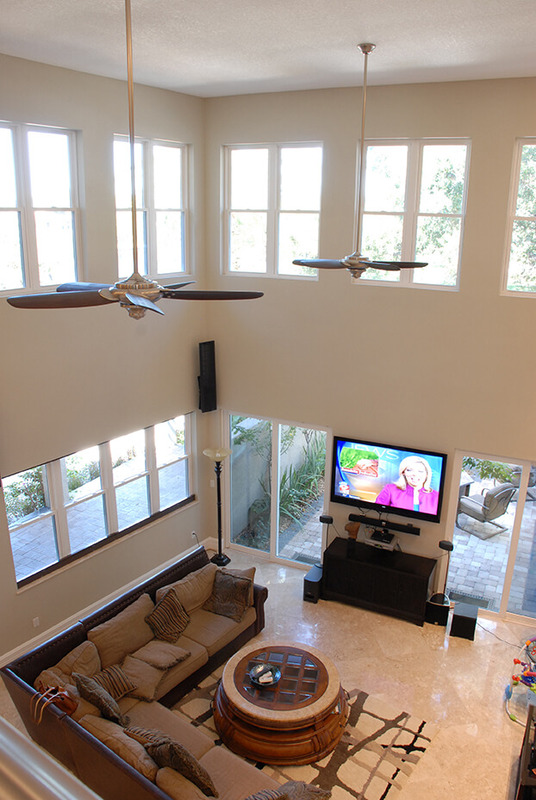 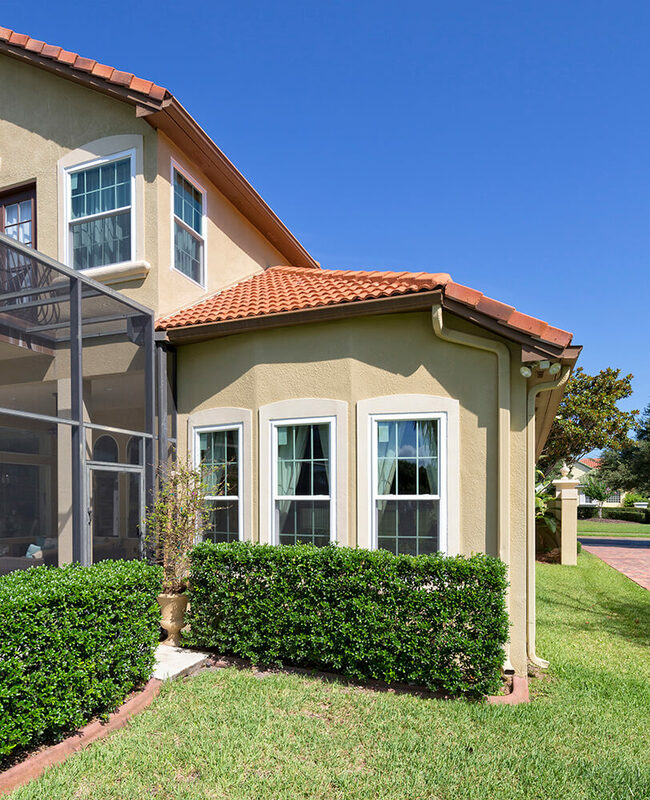 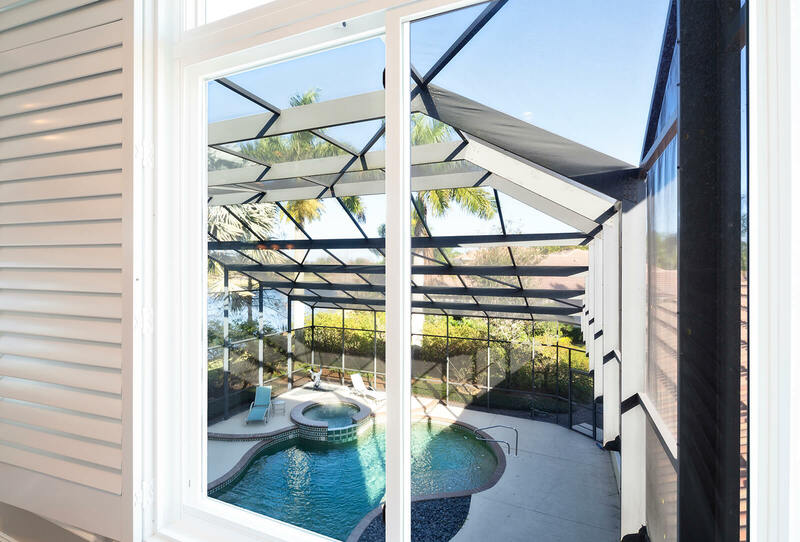 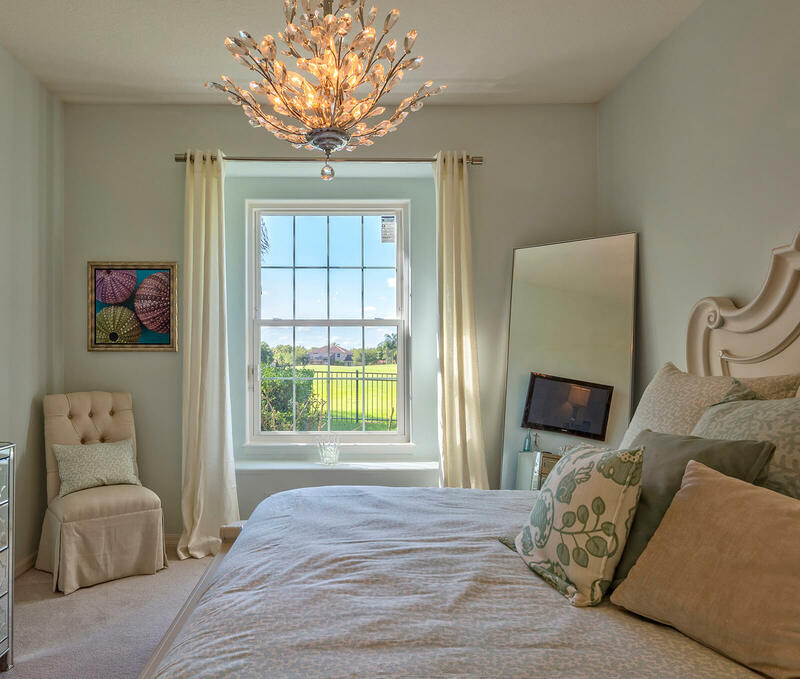 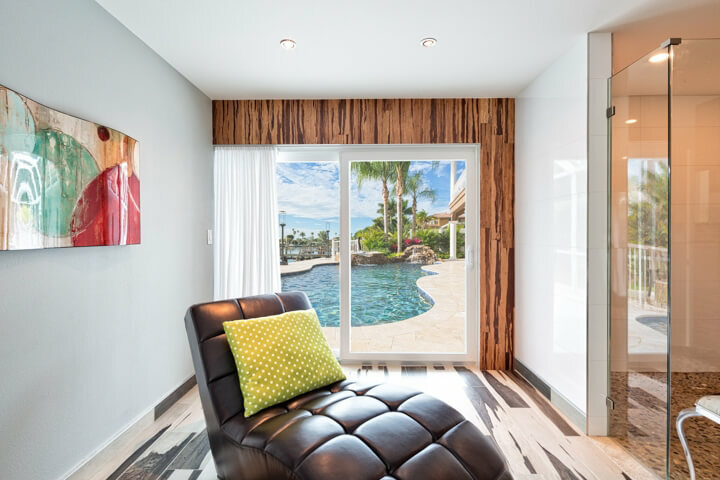 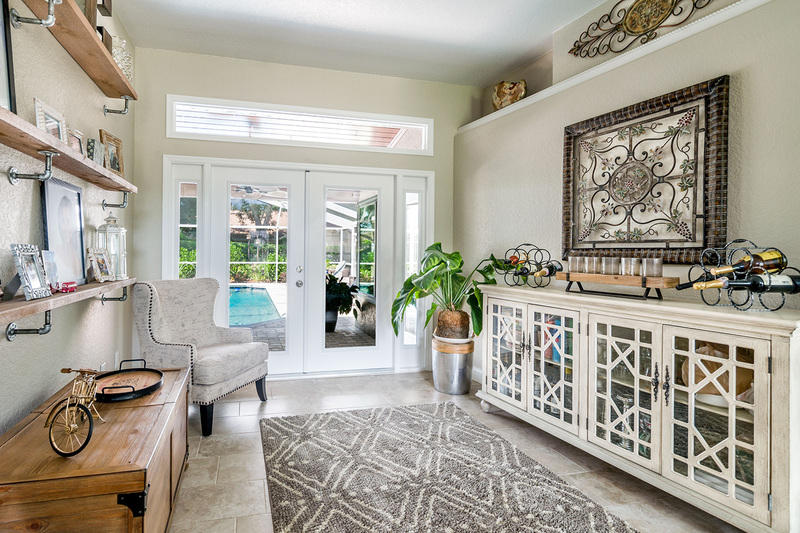 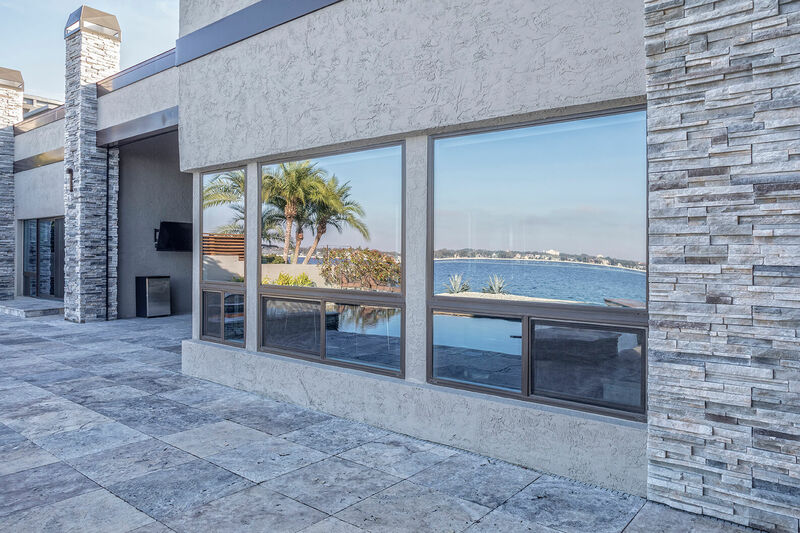 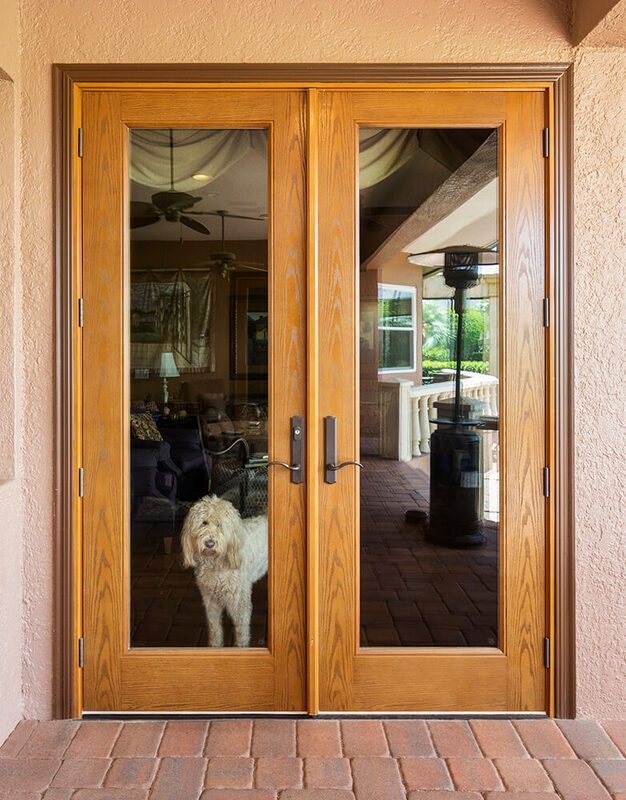 By turning to NewSouth Window Solutions for the window installation project at your home in Ft. Lauderdale, FL, or a surrounding area, you will be able to take advantage of true factory direct prices you won’t find anywhere else. 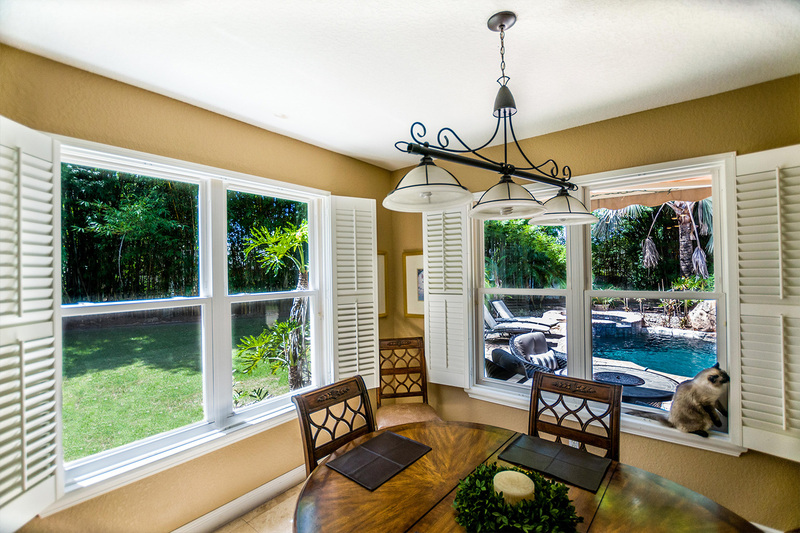 This is due to our unique method of custom manufacturing, dealing, and installing our windows all by ourselves. 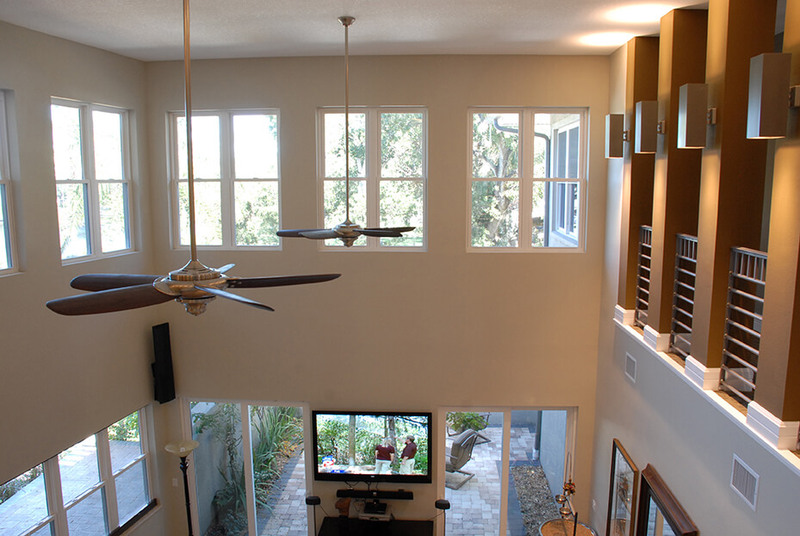 This process cuts out the middleman and results in significant savings for you. 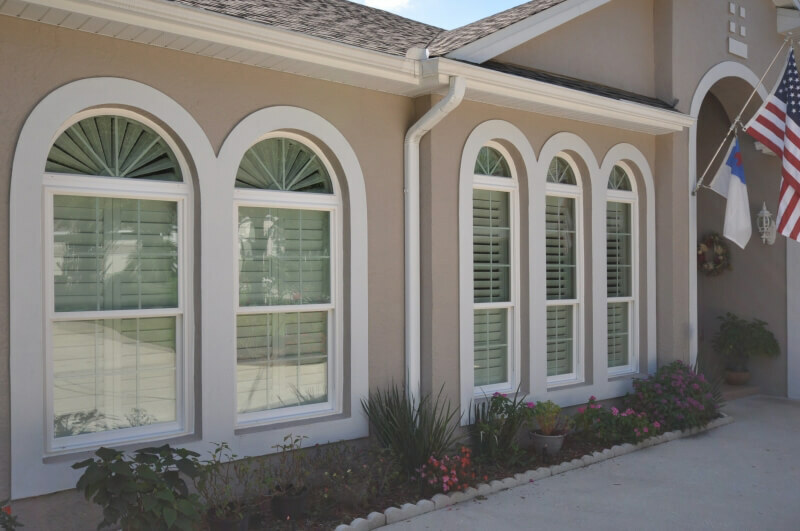 And, we stand by the work we perform so much so that we offer an impressive warranty on all of our replacement windows. 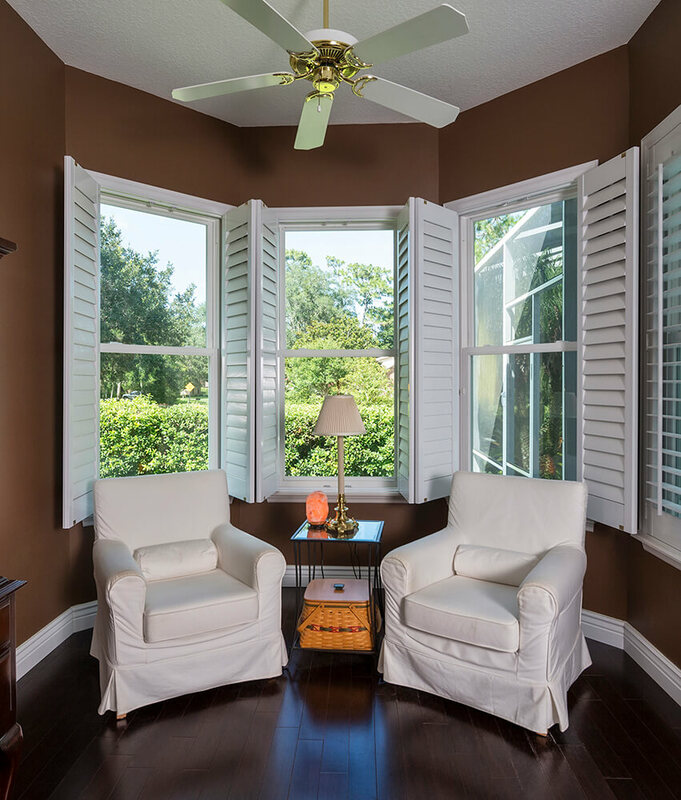 To learn more about the unique features that make our replacement windows ENERGY STAR rated, contact NewSouth Window Solutions today. 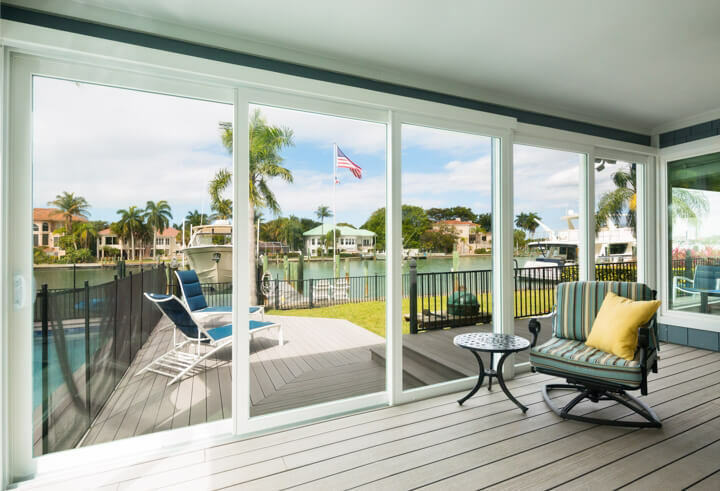 We proudly serve homeowners throughout Ft. Lauderdale, FL, and all surrounding areas.